next beta invite wave perhaps? maybe something to do with classic servers? I’m guessing it has to do with something out of game. Maybe they’re channeling until Daylight Savings? Chronicles Volume 3 is supposed to come out in March. Maybe they’re channeling for that? I doubt it’ll be classic servers, blizzard said that that’ll be a 1-3 year project. Battle for Azeroth release date confirmed. I hope they don’t remove the Mage Tower until the release of BFA. Just a new patch to continue the silithus questline I bet. 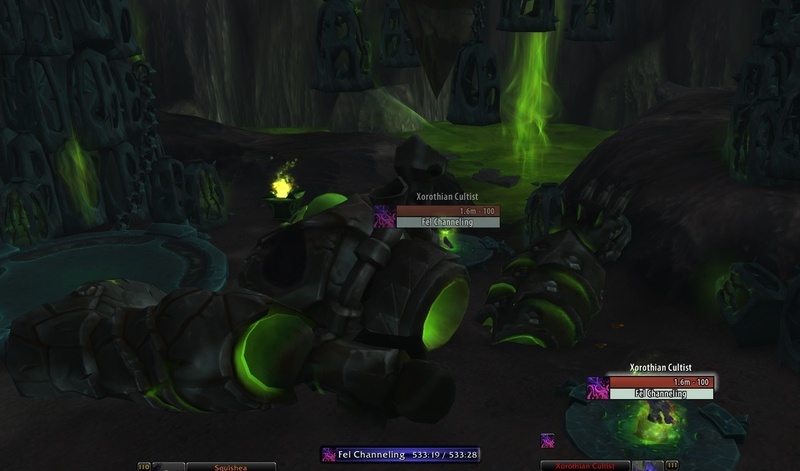 Much like the other challenge modes from WoD and MoP, they will likely give a warning call a good few weeks/months out before they are cut off.